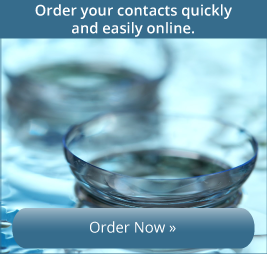 There are many options to consider when looking at prescription lenses. 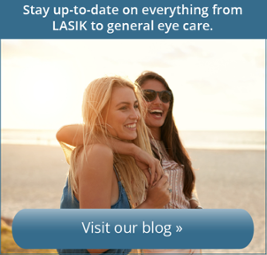 One of our certified opticians will help you choose a lens solution that works best for your eyewear needs. Corrects one vision problem; distance, near or intermediate. Corrects 1-3 vision problems; bifocals for distance and near; trifocals for distance, near and intermediate. 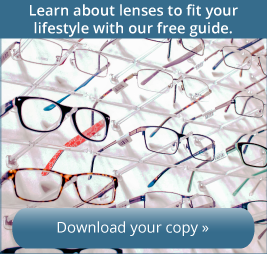 Now your progressive lenses can be personalized! New digital technology allows the laboratories to manufacture your lenses, not only to your prescription, but to your frame selection and fit too. Enjoy amazing clarity and reduced distortion with Free Form Lenses. Ask your optician how you can get lenses perfectly tailored to your eyes with this cutting-edge technology. Often referred to as "no-line bifocals", progressive lenses give you all the benefits of a trifocal without the lines so you enjoy continuous vision from distance to near. Try the Shamir Lens Wizard today and select the perfect personalized lens solution for your needs.